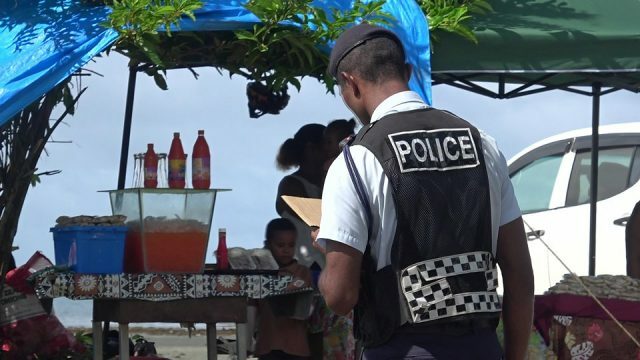 The World Bank has stated the vast opportunities in Communications and Technology can increase Fiji’s Gross Domestic Products. At the same time, it says it will create 300 thousand additional jobs across the Pacific region by 2040. 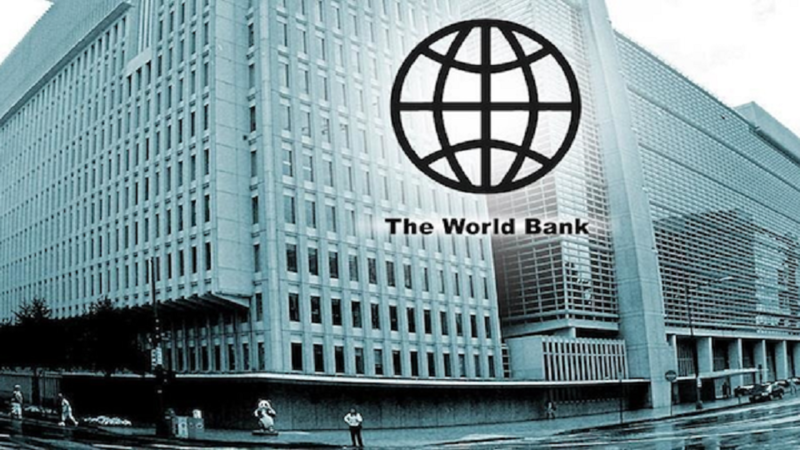 While opening its new office in Suva yesterday, the World Bank Group stated they are looking forward to providing more assistance to Fiji and the Pacific. 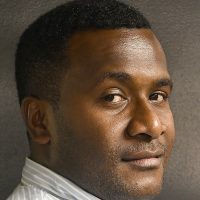 World Bank Country Director Michel Kerf says the new office has opened doors for more opportunities for the Pacific region. The World Bank says they are ready to provide a high level of partnership to grow in the region. Minister for Economy Aiyaz Sayed-Khaiyum says the new office comes with numerous opportunities that Fiji can benefit from. Sayed-Khaiyum has also stated it is vital to engage the private sector while carrying out relevant work to develop our economy.